Homemade face packs: We know you have spent a lot of money on trying out different consumer products from the market for face packs.It’s not that any of the consumer products do not work. But sometimes they are too expensive. This is why we have brought you 5 excellent homemade face packs for dealing with pimples. The creams and lotions will work but to a certain extent. 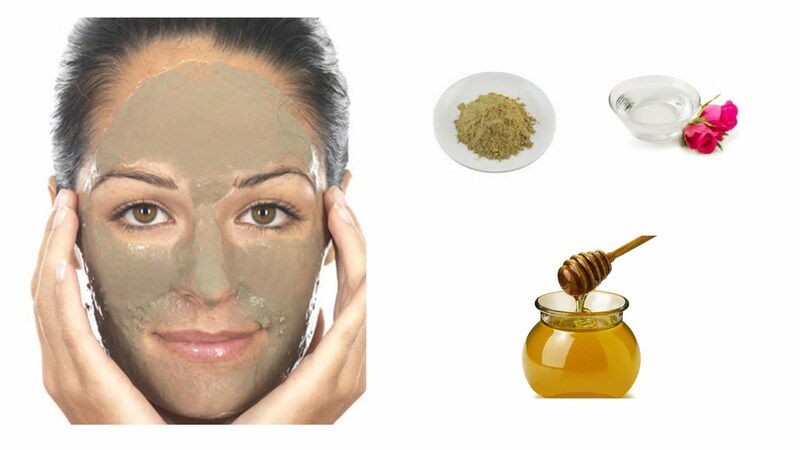 These homemade natural ingredients will help you get rid of pimples really fast. Besan acts as the natural bleach for skin lightening. It removes acne and pimples. You have to mix besan with a bit of tomato pulp for effective results. And add a little bit of water. Apply in your face and let it dry. You can wash off the face after 20 minutes. This is best for removing the scars and marks of pimples. 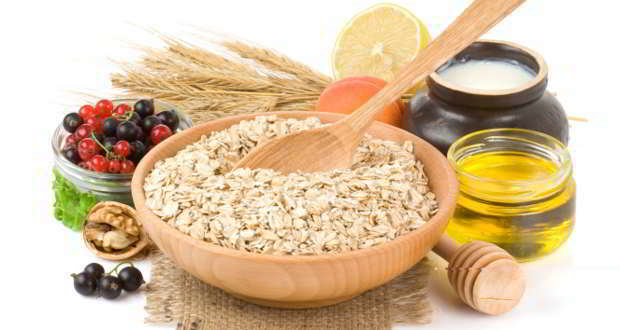 You have to make a power/paste with sandalwood, oatmeal and lemon juice. Apply this on the face and let it dry for some time. But remember to use this remedy twice a week. It removes acne and blemishes naturally. Before applying the baking soda face pack, wash your face with lots of plain water. Now add baking soda, honey and potato juice in a bowl. Mix them and put it on your face. If you can do this regularly, this will remove pimples in a week. Do not forget to apply moisturizer on your skin after you have washed off the face packs. This is a simple method for removing pimples. And it is a healthy one. Sugar scrubs work as an exfoliating agent. This gets you better skin tone. You have to scrub the mixture of sugar, milk, and honey over your face for few minutes. Wash it off after 15 minutes. Egg white is one of the easiest natural remedies for curbing pimple marks. Take a fresh egg, break it, and separate the egg white from the egg yolk. Apply the egg white on pimples. Wash them off after 10-15 minutes. The white part of egg is filled with protein and vitamins. This helps in skin regeneration for erasing pimple marks.